Have YOU signed up to earn an extra $3600 cash yet? 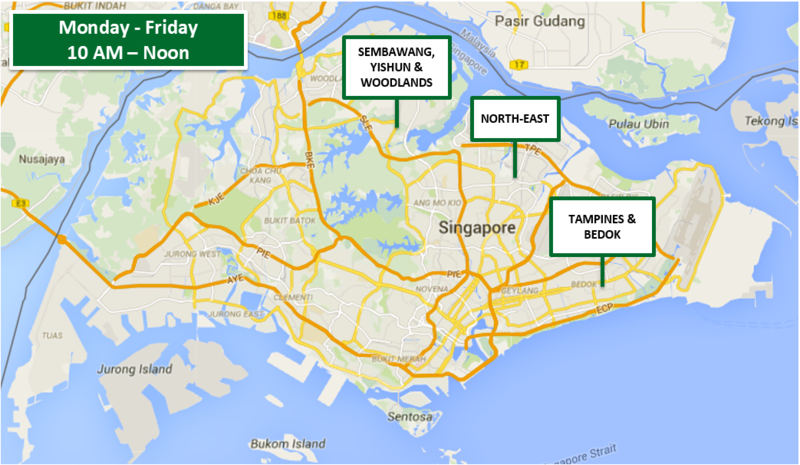 With our new Grab Loyalty Program, there’s never been a better time to be a GrabCar Partner. 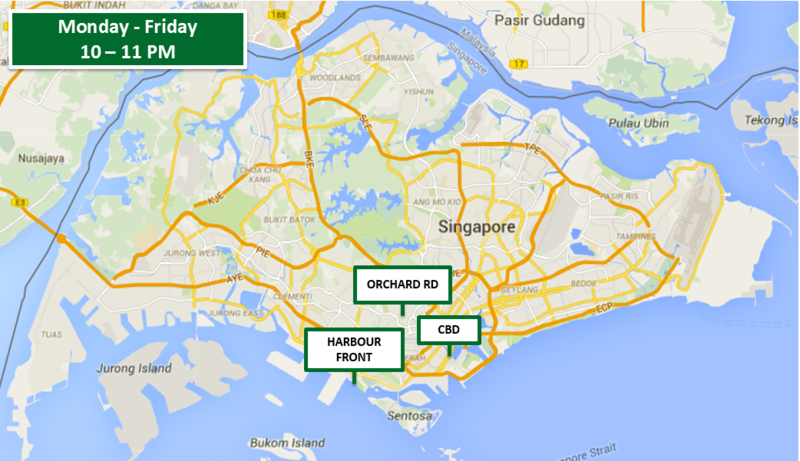 Simply visit our branch or sign up online at bit.ly/grablytyform! Limited spaces available, so hurry and sign up now! Earn more per hour with GrabCar Economy’s Guaranteed Average Fares of up to $28 PER TRIP! No TPH or online hour requirements. No need to track how many hours you’ve spent online, or how many trips you do each hour. 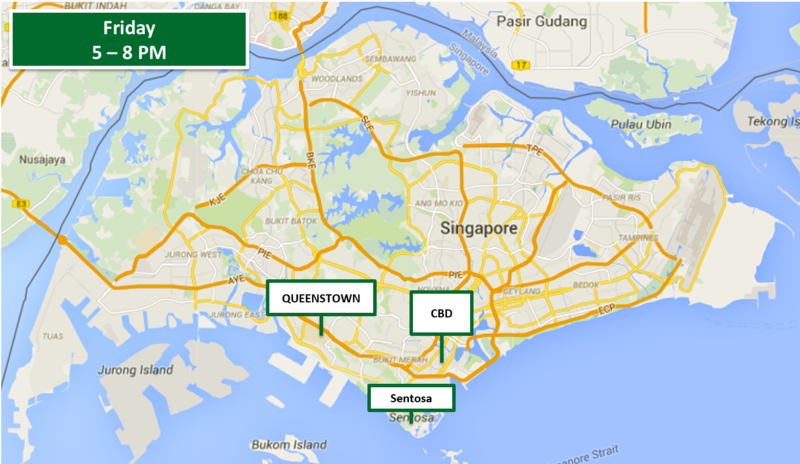 Just drive worry-free for guaranteed earnings with every trip! Plus, we’re investing heavily into growing your customer base. 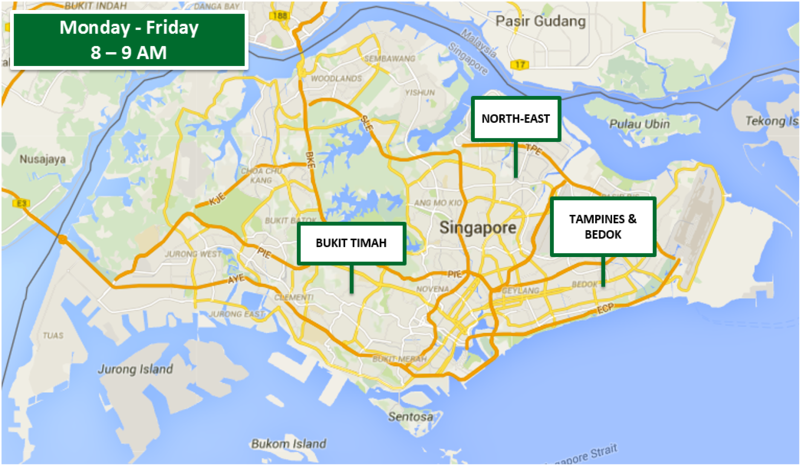 Support our efforts by driving EVERY MONDAY in June as we give discounted rides to our users! 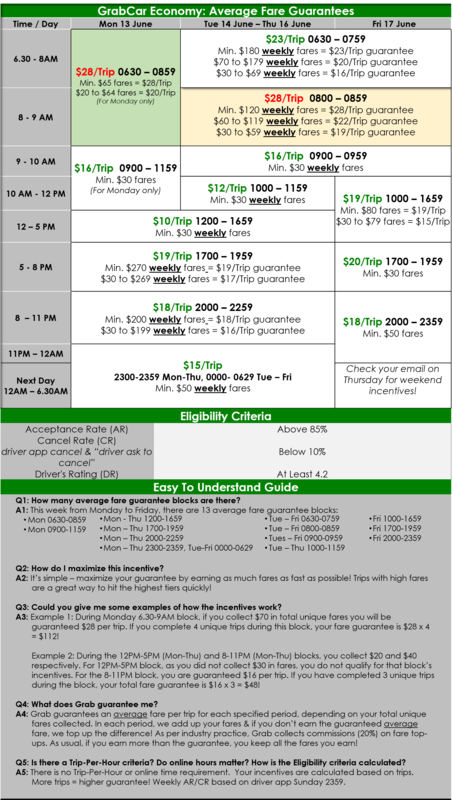 Last Monday, demand and fares was sky high and our top driver earned $660 in fares (before incentives)! Expect even hotter demand, and fares UP TO 3X tomorrow, so come online early to take advantage and earn! 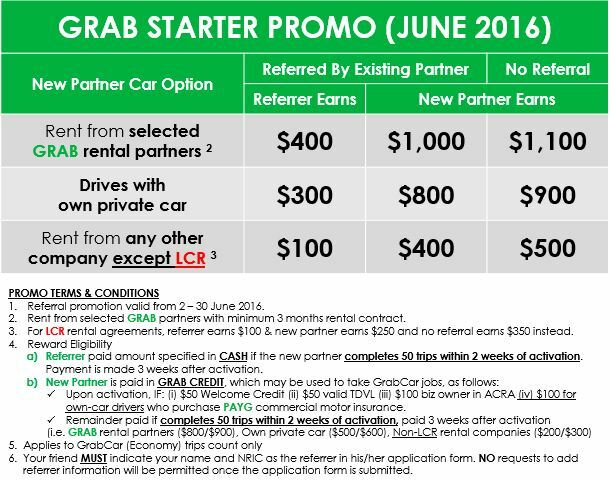 Note: From 4 July 2016 onwards, GrabCar partners renting from Lion City Rentals will not be eligible for ANY incentives from Grab (including average fare guarantees and loyalty incentives). 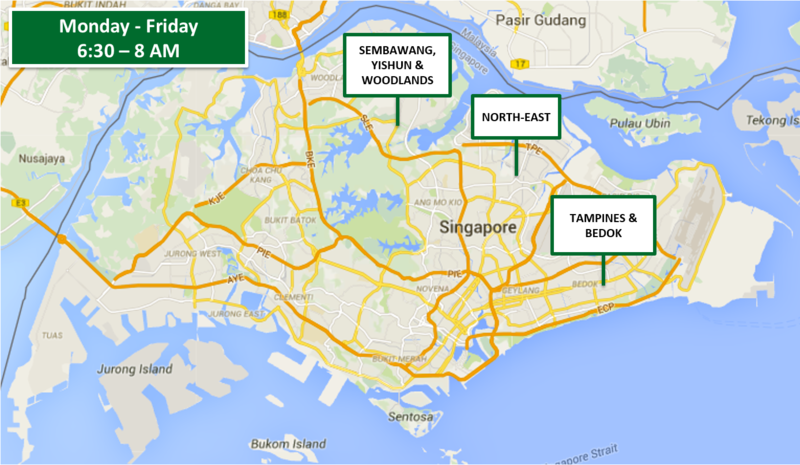 To continue making the most of Grab’s incentives and the best rental deals, rent from our selected fleet partners at our Grab Rental Marketplace happening 6 June – 2 July 2016 at 18 Sin Ming Lane, Midview City, #01-08, Singapore 573960. Both new and pre-owned cars available.